Countries can start building their in-country interoperability lab by partnering with SIL-Asia. With a regional perspective, we can provide technical and capacity-building support in setting-up a country’s interoperability lab. 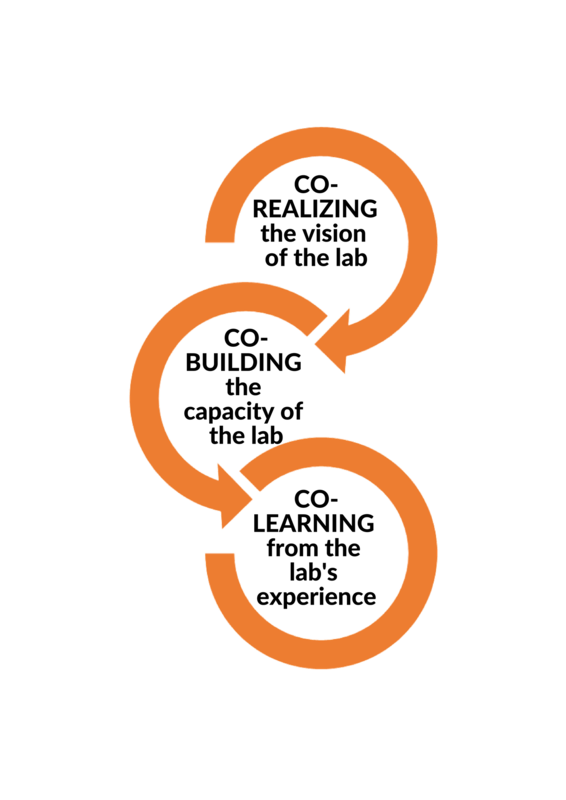 A health interoperability lab offers a collaborative space for countries to design, develop, and test healthcare applications and systems that are standards-based and interoperable with each other. The creation of an interoperability lab in each country can facilitate health data and information exchange at the national level to support evidence-based healthcare service delivery. With this regard, the lab can serve as a tool to promote the achievement and measurement of universal health coverage. 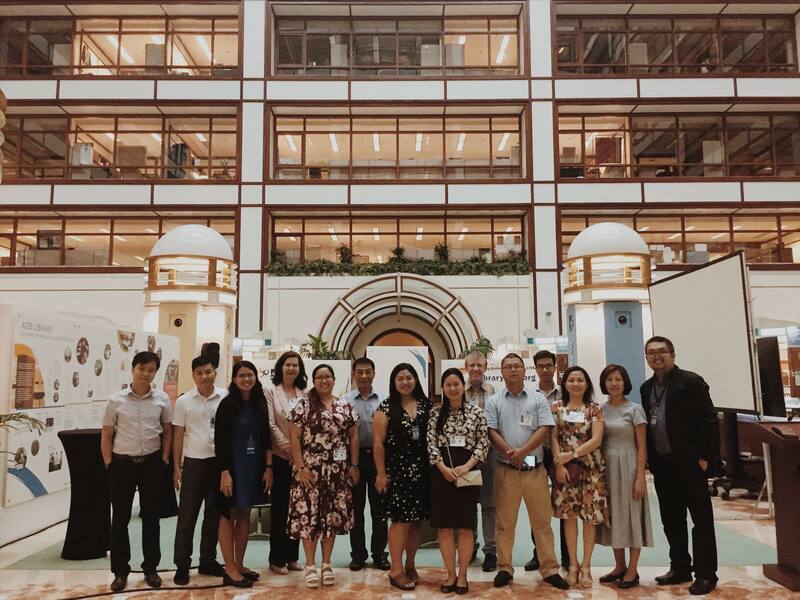 The Viet Nam Ministry of Health Electronic Health Administration teamed up with SIL-Asia for the establishment of their own in-country health interoperabilty lab. 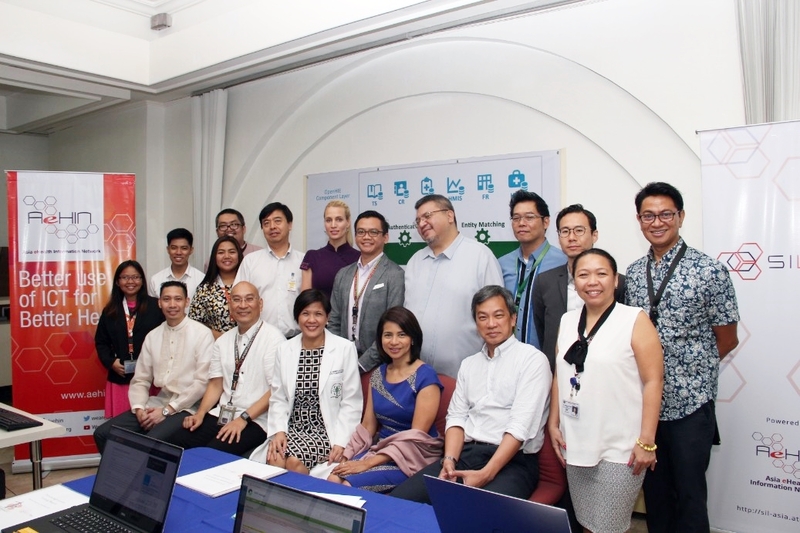 Hospitals and electronic medical records system providers in the Philippines have also partnered with SIL-Asia for various interoperability projects.